At only 26 years old (my age! 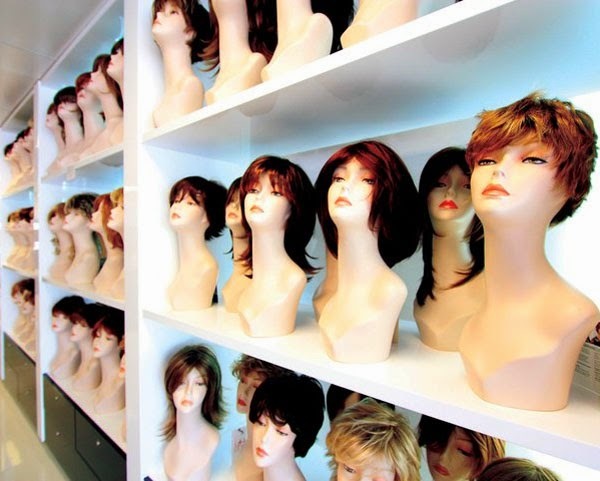 ), Natalie Vallelonga has been running her own business Chiquel that specialises in wigs for those experiencing hair loss. As evidenced by the Top Model makeover episodes, we women may at times have an incredible attachment to our hair, what appealed to me about Chiquel is the supporting those who may be going through a sensitive time. It was an ideal business idea that allowed me to put smiles on people faces whilst enjoying what I love to do, hair. It was able to place me in an industry that I can help medical clients and also play with fashion and incorporate the two. What has been a highlight of your business? Everyday I feel that my team and I at Chiquel inspire women to find the best solution for their hair loss. Making them realise that they are not alone and to be confident and not let hair loss have a negative impact on their lives. What’s the most popular wig for Chiquel? The most popular wig is the Victoria Wig (see image). This style can be worn by many and is an everyday wear look. My favourite wig is the custom design pieces which allow you to create any style you would like from beginning to end. What has been your biggest struggle as a start-up, and how did you overcome it? The biggest struggle was the unknown; Will this business work? I keep pushing the boundaries of my own self and learn something new every day about business. I’ve learnt to never give up on your dream! What has led to you to expand and launch in Sydney? 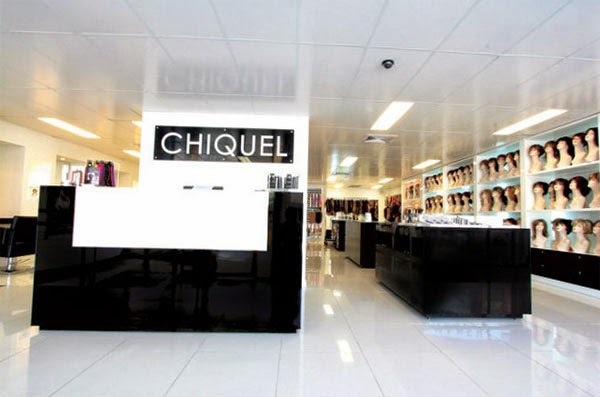 We are opening Chiquel in Bondi Junction, Sydney. We have dealt with many clientele from all walks of life including: medical, fashion, transgender, TV productions, photo shoots and more. Sydney is a new opportunity for us to expand out and reach a whole new clientele base. What do you hope to achieve within the next 2 years? Hopefully another Chiquel in another state! Working hard is the key! This is a collaboration with Chiquel. Images are courtesy of Chiquel.